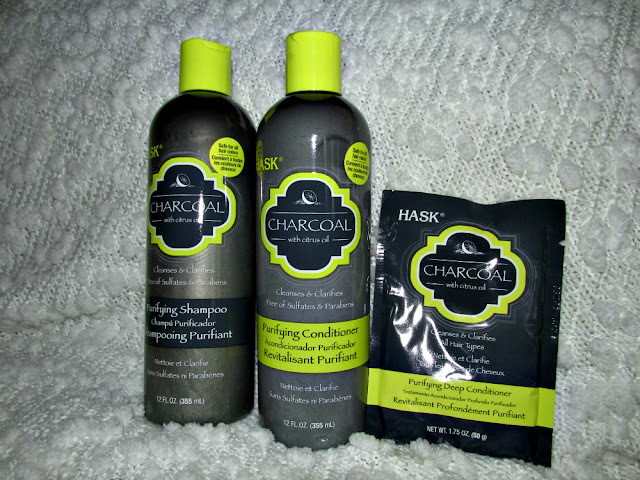 I recently had the chance to try out the Hask Charcoal Purifying Shampoo & Conditioner. So first let's begin with my hair, and tell you a little about my hair. I have baby fine hair that I color on a regular basis. My hair tends to be oily and flat at the crown, and dry with frizz towards the end. My hair is basically a mess. Before using this this shampoo, I tended to stay away from cleansing or purifying shampoos. They would always dry out my hair so much, and really strip it of every. My hair would feel so dry and brittle after using. So I will admit, I was skeptical about trying this. However I am so glad that I did. This shampoo and conditioner worked wonders for me! 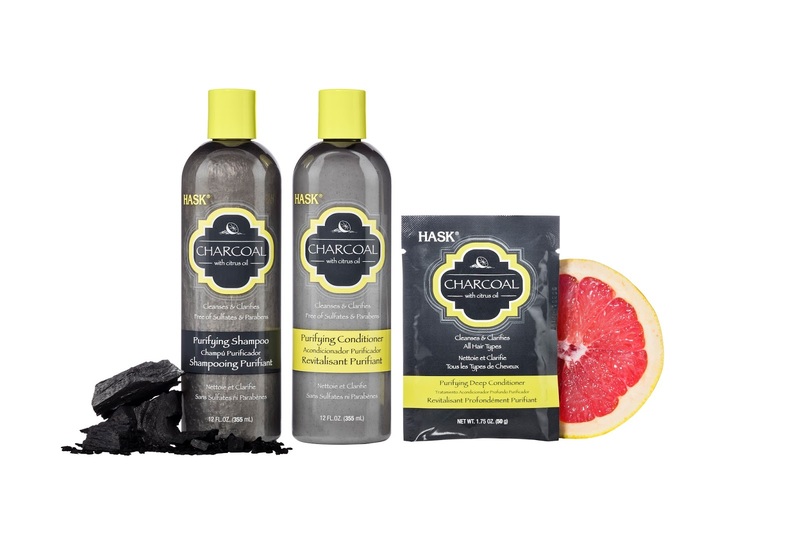 Check out my video to see my first impression of the Hask Shampoo and Conditioner! Recently I have had the chance to try out the Purex plus Clorox 2 Detergent. I work in a job where I am always getting dusty, dirty, and my clothes can get quite icky. 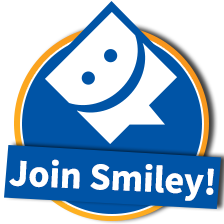 For me I need a detergent that works hard to removing stuck on stains, but also one that is gentle on my clothes and doesn't fade them. I had high hopes for this detergent, and I put it to the test. Come and do laundry with me and see my first impression of the Purex plus Clorox 2!